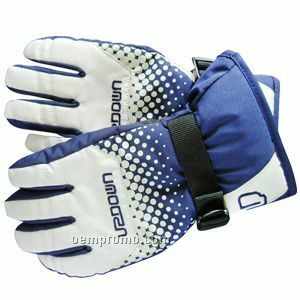 Description: Ski gloves, made of Poly Pongee. When you go skiing, they are your good helper. And they are nice and good quality. In addition, More color and style are available for your choice. Your logo also can be imprinted. your custom specs are always welcome.